We are the only independent book shop in Chester; we are cheaper than online and offer a trade in service. 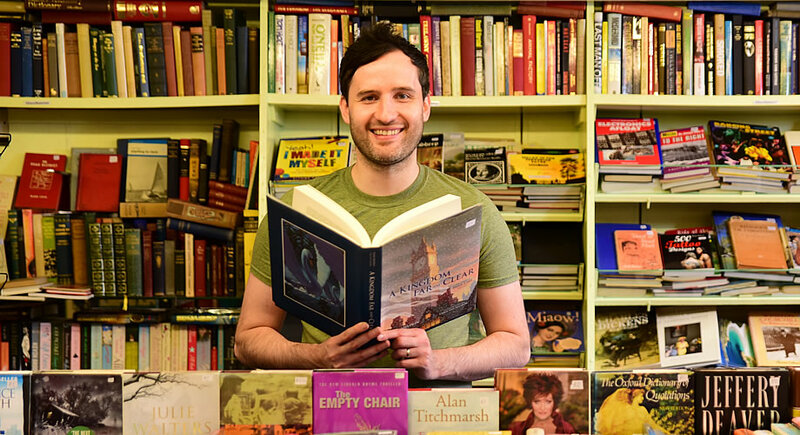 We sell all manner of books and vinyl records, with a dedicated transport section with over 1,000 railway, steam, shipping, bus and aviation books. We offer discount on bulk buys and will purchase or trade from customers. If you’re an avid reader, from fact to fiction you will not be disappointed. If you like your vinyls try before you buy, we have a record player in store. Find us on ebay and Facebook.